This month marked the launch of Estée Lauder's latest drop — The Estée Edit — available exclusively at Sephora, and believe me when I say it's a good one. 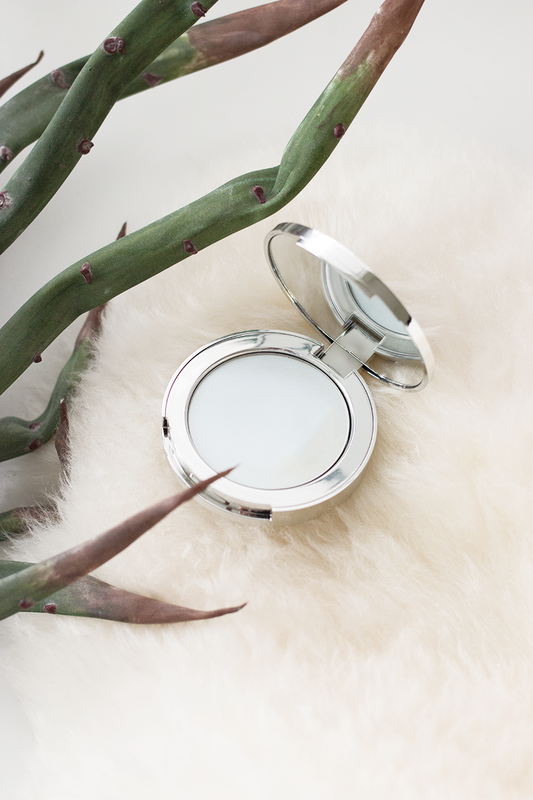 The range is packed with everything you can think of, from makeup to skincare and back again, so naturally I couldn't wait to get my hands on the stuff. And while I can't claim to have tried everything in the sizeable range, from the half dozen or so products I have been lucky enough to sample, these are my showstoppers. 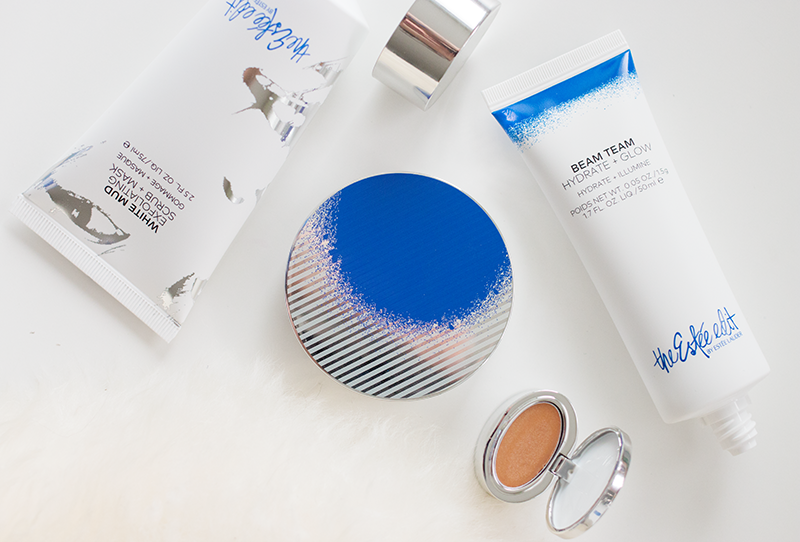 BEAM TEAM HYDRATE + GLOW ($58 CAD) // This product is the perfect hybrid of skincare and make up; it packs hyaluronic acid and acts as an illuminating moisturizer that's as hydrating as it is luminous, while the cap holds a tinted concentrate that offers high-impact shimmer that you can press into the high points of your face for added glow. This one is literally summer skin in a bottle. 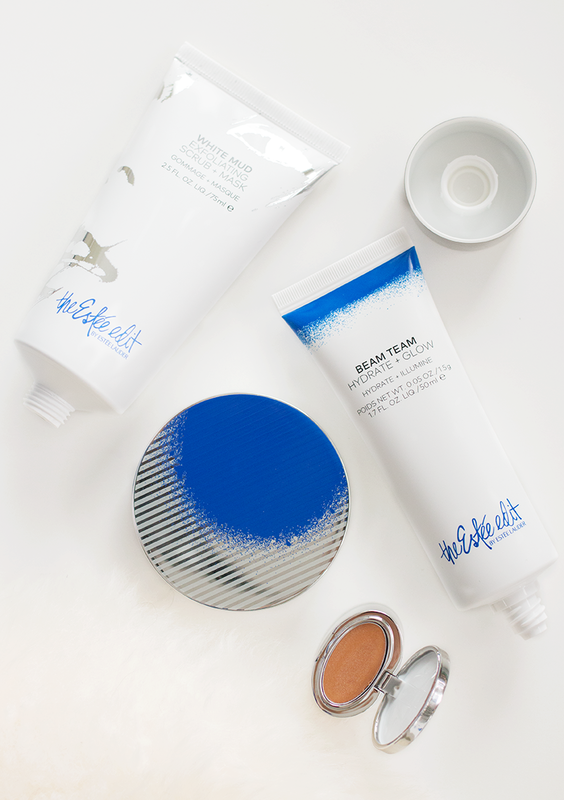 WHITE MUD EXFOLIATING SCRUB + MASK ($44 CAD) // Another double whammy. 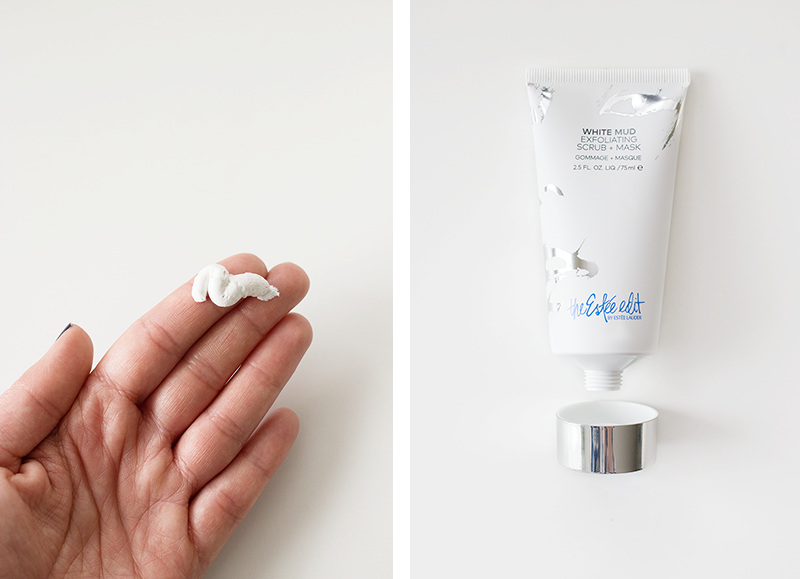 This product claims to detoxify and refine pores while gently exfoliating the skin, and I would have to say that for me, it's a total winner. 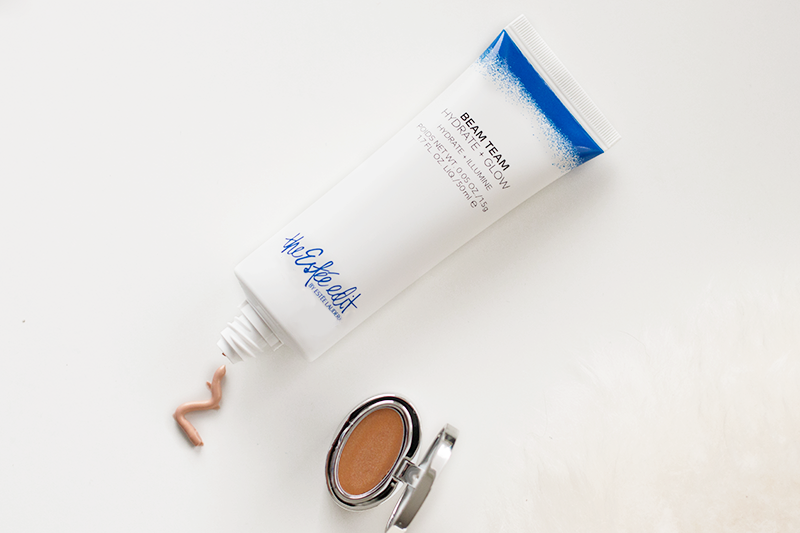 Formulated with while porcelain clay and jojoba beads, my skin feels as soft as a baby's you-know-what after every use, and total bonus, it only takes 10 minutes to complete. And after seeing how amazing this mask is, I'm dying to try their Overnight Water Pack now... sigh.